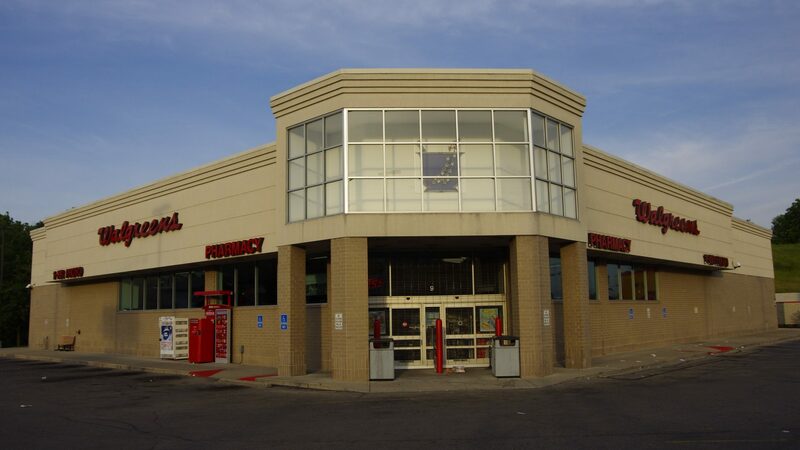 The 15,050 SF Walgreen’s is strategically located at the signalized intersection of two primary thoroughfares in a densely populated residential area. The intersection of Mitchel Avenue and Vine Street experiences traffic counts in excess of 47,700 VPD. The Walgreens features a drive-thru and has excellent visibility and signage. Walgreens has successfully operated at this location since 2001 and has more than 11 years remaining on their primary lease term. The lease features eight 5-year renewal option periods. Walgreens is committed to this location as evidenced by their recent lease extension. National retailers located in the area include Kroger, McDonald’s, and Family Dollar.